NextGen’s solutions include powerful features that allow you to improve patient care while achieving significant ROI. These include comprehensive reporting capabilities, templates to capture patient information at the point of care, ePrescribing and interoperability with other systems. Scalable to any practice size, you can customize NextGen’s EHR and EMR solutions to meet the unique needs of your physicians and office staff. 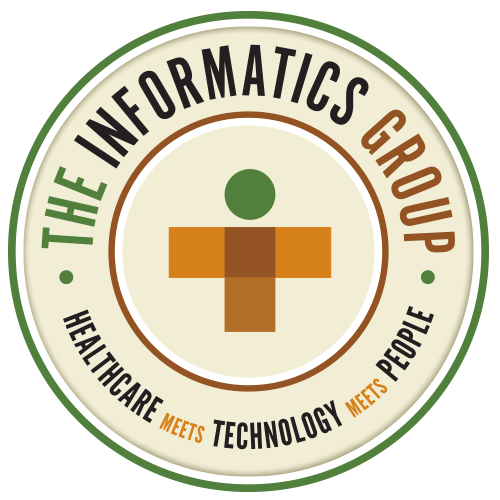 The Informatics Group’s NextGen practice includes senior consultants who have outstanding skills in implementing, managing, training and supporting and NextGen EPM and EMR solutions. Our NextGen consultants also provide custom template and SQL development and proven experience with workflow and interoperability. The combination of NextGen and The Informatics Group can help you increase the level of care you provide throughout your practice.